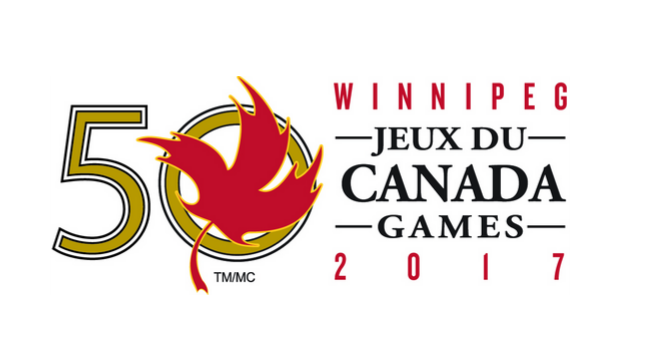 The Manitoba Rowing Association is pleased to congratulate the following athletes on being selected for the 2017 Canada Summer Games Rowing Team. Rowing is being held in Kenora, Ontario at Rabbit Lake, home of the Kenora Rowing Club, who has been working tirelessly to put it all together. It will be a great event! We are also excited to announce our coaching and staffing team who will be leading our athletes to success. Head Coach Janine Stephens, Assistant Coach Ed Kornachuk, Team Manager Fiona Rettie and Boatperson Ashleigh Milani. Thank you for all of you work thus far and your commitment to our team and sport!